Teach your kids about the Fruit of the Spirit from Galatians 5:22-23 and John 15:5, with this fun craft. You'll receive step-by-step instructions and Fruit of the Spirit printables in ESV and KJV. You'll receive a printable PDF with step-by-step instructions, and two pages of printable labels, one in ESV and one in KJV. The Fruit of the Spirit Kids' Craft is based on two verses from Scripture: Galatians 5:22-23, and John 15:5. 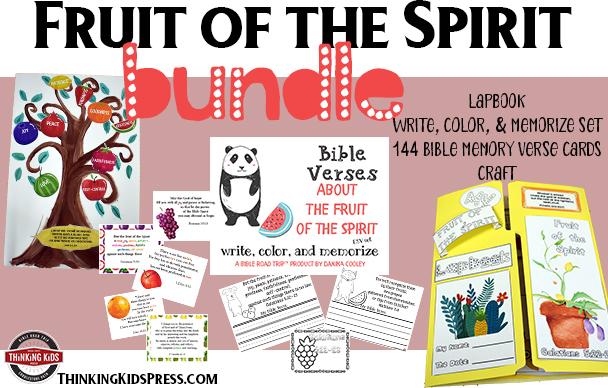 Get started studying the Fruit of the Spirit with your kids today!